The Internet abounds with articles stressing the importance of feeding “high quality” hay to our horse(s). And most of us spend absurd amounts of time, energy and money trying to meet this “gold standard” in horse care. But why exactly? 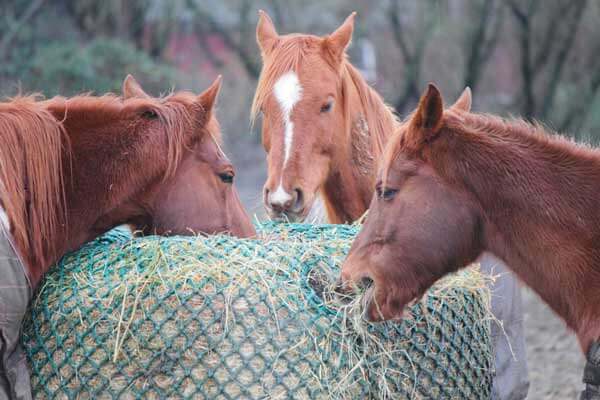 Nutritionists, veterinarians and horse trainers often disagree about what even constitutes “high quality” hay (which makes the term too broad to be of much help to the average horse person anyway), and rarely are the specific needs of each individual horse considered. The truth is, hay easily maintains most of its nutrient value even when stored for a year or more as long as it has been kept in a dry environment. The only significant loss will be in Vitamin A and the greatest loss of Vitamin A actually occurs shortly after harvesting which makes cut/dried hay an unreliable source of Vitamin A anyway. If you are concerned about Vitamin A in your horse’s diet the more prudent approach would be to buy a high-quality supplement like Medicine Bag Complete than to spend extra money for hay that was recently cut! The amounts of protein, energy, calcium, phosphorus and other nutrients and minerals in hay remain essentially the same even after two years of storage as they were after the first month of storage. With time, hay will lose its “fresh” smell but this has no impact whatsoever on nutrient values. Unfortunately, many people falsely believe that any hay that has been stored is sub-par. So, if your reputable local hay supplier offers to sell you some of “last year’s hay” at a bargain-basement price… definitely take him up on it! The importance of bulk in the horse’s diet should not be underestimated. 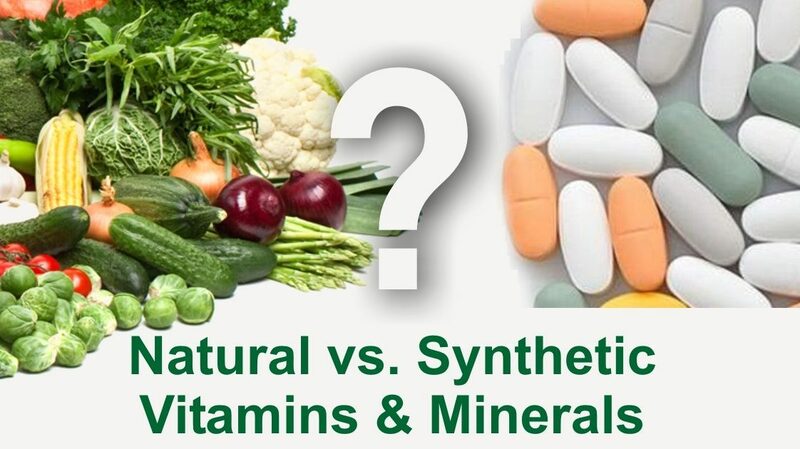 Nutritionists spend most of their time building rations that are nutrient dense because this is what consumers think they want. But for the average horse in maintenance or light work, and especially one that is also being fed concentrates or a vitamin/mineral supplement, a hay ration that is nutrient sparse is often ideal. Horses have evolved for centuries as “nibblers” that spend the majority of the day eating. Studies of grazing behavior show that horses on pasture spend more than 12 hours each day eating. The digestive tract of the horse is designed to be full and to work slowly, but to also move along large amounts of fibrous material of varying digestibility and nutrient quality. Highly concentrated, low bulk diets have been shown to be associated with colic, laminitis, enteroliths, ulcers and other disorders. Common sense should tell us that no hay grower can guarantee a product that is 100% mold-free and dust-free. Hay is harvested outside in the elements. It gets tossed around in the baling process. The bales then get loaded onto trucks and transported. Eventually the bales get stored in your barn, shed or hay loft. Can you guarantee the outer exposed hay won’t get moldy or dusty there? And what about after you open the bale, put it in your horse’s stall or toss it into his outdoor feeder? Obviously, if a bale you are considering buying or feeding has white or black patches, or gets engulfed in a cloud of dust or mold debris when you move or bump it, this should serve as a signal that the bale may not be “up to par”. Perhaps an even more reliable test, however, is to smell the bale. While I’ve already explained that hay doesn’t have to smell “fresh” to be of good quality, any hay that smells spoiled or “bad” to you is probably not going to be palatable to your horse either. 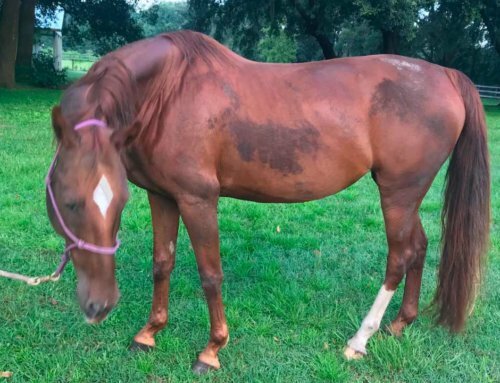 It’s important to know that some molds can be quite harmful to your horse, particularly if ingested or inhaled in large amounts over time or if your horse’s immune system is compromised. But not all molds are harmful and most people have no way to distinguish one type from another. Again, common sense should rule. If the bale looks and smells questionable to you, don’t feed it to your horse. Likewise, if your horse gets sick or develops unusual symptoms after eating some of the hay, remove the remainders immediately and call your vet. Let’s start with the fact that unless your hay grower is using an excessive amount of herbicide (more on this later), there is probably going to be at least a few weeds in your hay. Without opening each bale and inspecting the contents with a fine-tooth comb (and possibly having a botanist with you to identify exactly what each blade, leaf and seed is), how are you really going to know? The truth is, there are many weeds that are perfectly palatable to horses and also safe for them to eat. Chances are you only notice the weeds when they go uneaten or prick your hands when handling the bale. So why the obsession with “weed-free” hay? I think it’s mostly due to fears about a handful of weeds that actually ARE extremely toxic to horses. Also, none of us feel very good when we’ve paid top dollar for a bale of hay only to have our horses turn their noses up at weeds they don’t favor, leaving lots of waste. Most of us can’t readily distinguish between hay and weeds by looking at the outside of a bale which is why it’s important to know where your hay comes from and to buy from a reputable grower who provides a product of generally consistent quality. I know that speaking for myself personally, when I pay $7.00/bale for hay vs. $10.00/bale, I’m much less concerned when I find a few weeds in it! 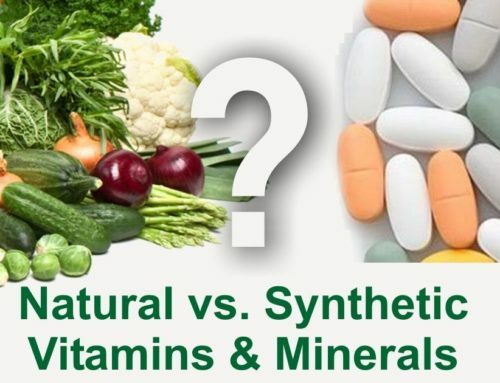 This myth is directly related to the discussion earlier about Vitamin A. It’s the Vitamin A precursor (carotene) that is largely responsible for the bright green color of freshly cut hay. Both storage time and exposure to sunlight will reduce the carotene content and cause the green color to fade to brown. However, the hay still retains all other nutrient levels. Hay that has been rained on excessively or soaked (to reduce sugar content, for example) after harvesting will also lose its green coloring. Soaking hay can also cause some other nutrients to leach out. Alfalfa hay generally will have a much greener color than other hays. 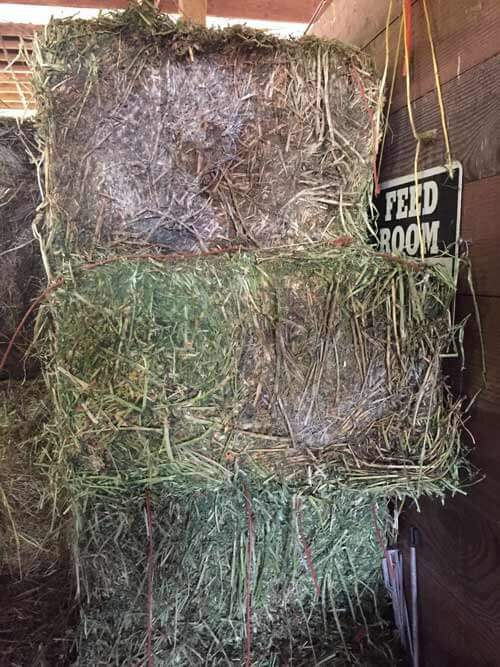 It is also a much more nutrient-dense hay (for horses that really need this) but it comes with some considerable risks owners should be aware of. Blister beetles are a type of beetle that secrete an irritating substance called cantharidin. Blister beedles love to feed on alfalfa blossoms and if they are swarming in the fields at harvest time they can be killed and packed into the hay during the baling process. Catharidin is toxic to livestock and can cause a variety of symptoms as well as death within 24 to 72 hours. A report from the College of Veterinary Medicine at the University of California at Davis (Hassel, 2001) stated that 98% of the horses treated for enteroliths (intestinal stones) by U.C., Davis veterinarians were fed a diet that contained at least 50% alfalfa hay. The magnesium concentration of some alfalfa hay and its high protein content (which may increase large intestine ammonia concentrations) implicate alfalfa hay as a nutritional causative agent. The highly digestible nature of alfalfa hay may also contribute to enterolith formation because highly digestible feeds do not stimulate intestinal motility to the same extent as poorly digestible forages. Confinement of horses to stalls may also decrease intestinal motility and enhance enterolith formation. 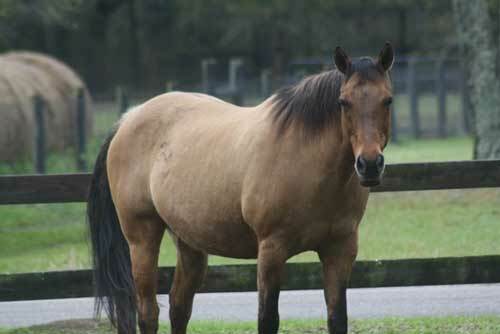 Is your horse overweight, underweight or already at an ideal weight? The horse that needs to lose weight or is an “easy keeper” will probably do best on a grass hay that is of lesser quality (i.e. more stemmy, less leafy and that overall provides a lower calorie count per pound). 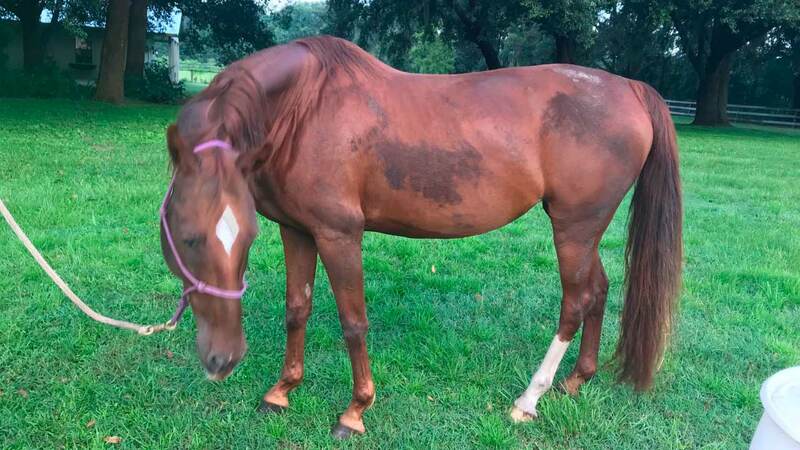 If this horse also has access to some pasture and is receiving even small amounts of concentrate or a vitamin/mineral supplement, free access to hay with a low nutritional content might be the perfect answer! If the horse is underweight or generally challenging to keep weight on, then a more nutrient and calorie-dense hay or mixed hay could be in order along with a higher fat feed like Cool Stance and perhaps even some added Power Stance. 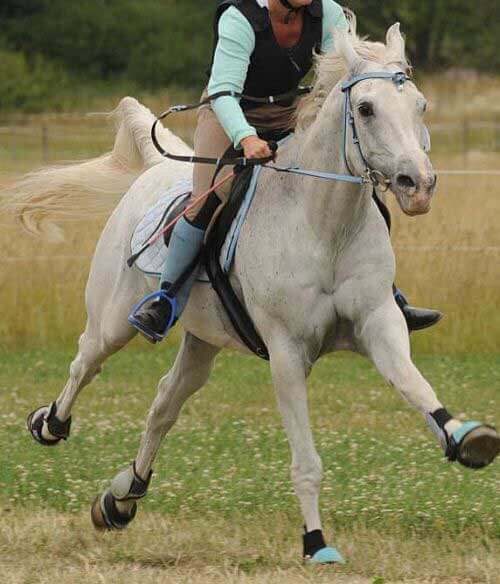 How much work is your horse in and what is its daily energy requirement? Horses in competition or otherwise heavy work almost always need supplemental feed and/or vitamins/minerals even with a nutrient and calorie rich hay. Meanwhile, a horse that mostly lounges or plays around in the pasture all day might thrive on free access to lower quality hay! What kind of hay do you consistently have access to year-round? 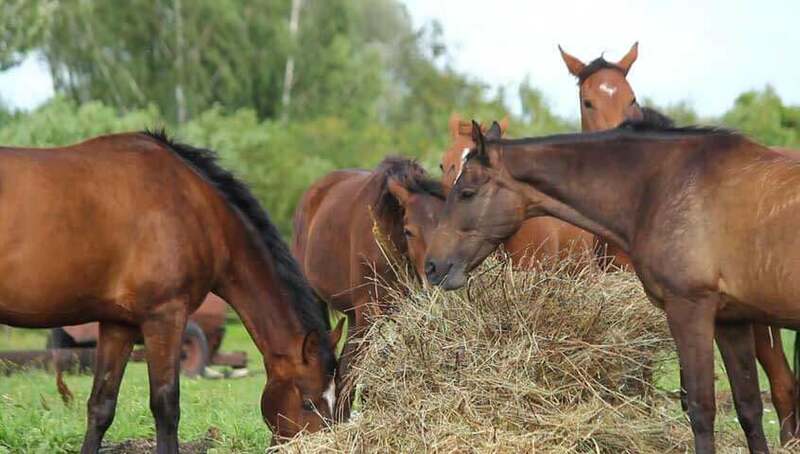 As horse owners, it is important for us to remember that ANY sudden changes in diet, including fresh pasture and hay, can disrupt the environment in the gut where communities of microbes reside. Consequently, this disruption in the microbial population and digestive process can put the horse at risk for GI upsets (e.g. 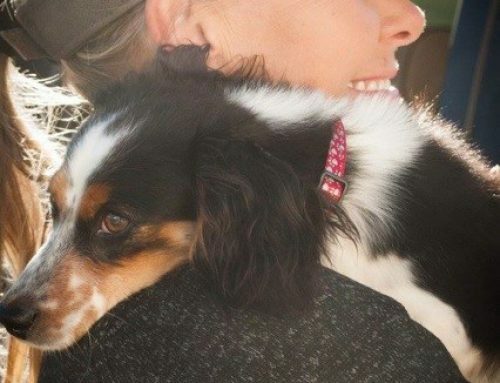 excessive gas production, colic, diarrhea, discomfort, etc.). As explained above, the energy and nutrient content in hay can vary drastically depending on the plant species, geography, soil conditions, plant maturity at harvest, climate conditions, baling and storage methods, etc. Even hay that comes out of the same field from consecutive cuttings or in different years can have significant variances in quality and nutrient content. Ideally, hay transitions should be managed slowly but if your hay is being bought from a local feed store in small quantities, your horse may find himself trying to deal with constant metabolic challenges. It takes approximately 3 weeks for the microbes in a horse’s gut to adapt to dietary changes. If making transitions between hay sources gradually over a full two-week period isn’t always possible, then try to allow for as much of a gradual transition as possible, even if is only over 2 – 3 days. Providing a digestive fortifier like FORCO also goes a long way to help support gut microbes through dietary changes. What kind of hay can you afford to provide free-access to? 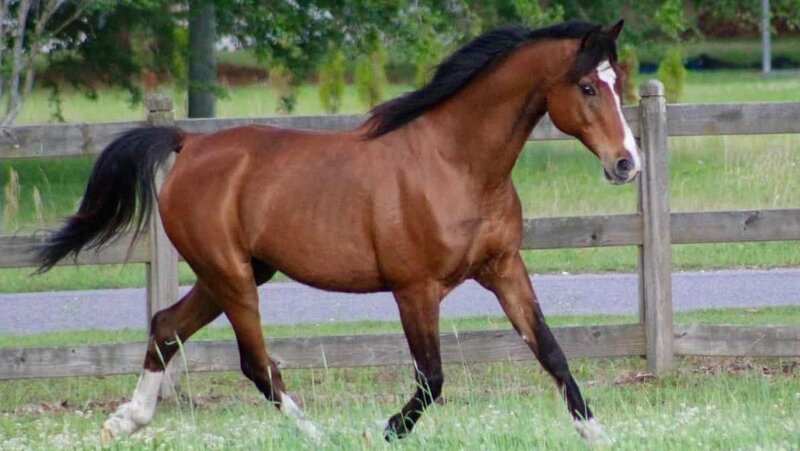 The single most important thing you can do to support your horse’s health is provide him with free-choice access to hay and/or pasture 24 hours per day. If the cost or availability of the hay you are currently feeding prohibits this, then it would be advisable to consider other options. 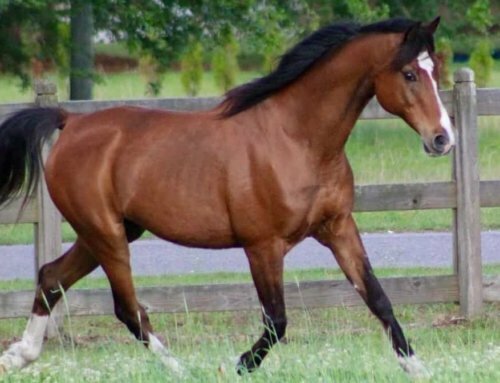 If you are having trouble maintaining weight on your horse but he only gets two or three flakes of even the highest-quality hay twice per day… chances are his digestive tract is under considerable duress due to a lack of fiber flow. 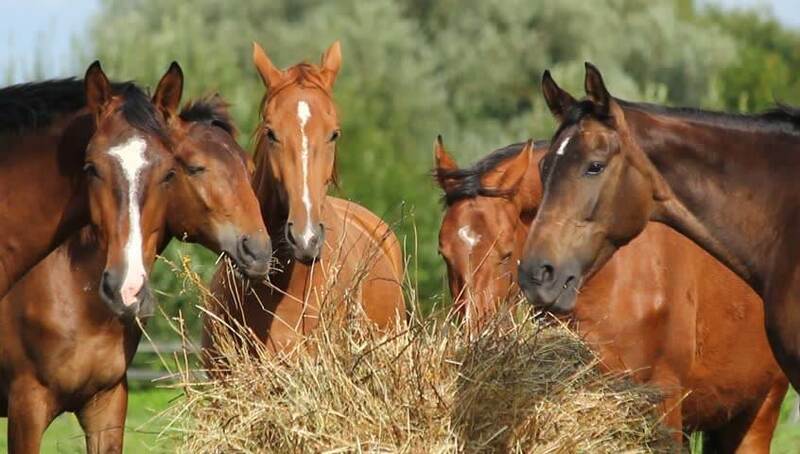 Horses living in a limited-forage scenario are much more prone to a wide variety of health issues including ulcers, colic and even laminitis (due to the sharp spikes in sugar intake at feeding times), etc. 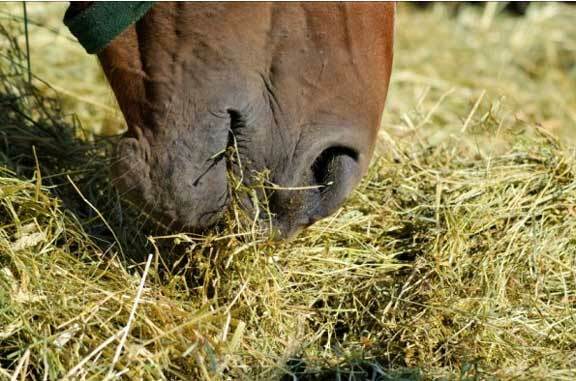 In many instances your horse would be much better off if you fed larger amounts of a lower quality hay and used the savings to supplement with a natural product like Turmericle to provide added protection against ulcers and inflammation. What chemicals were used on your hay? 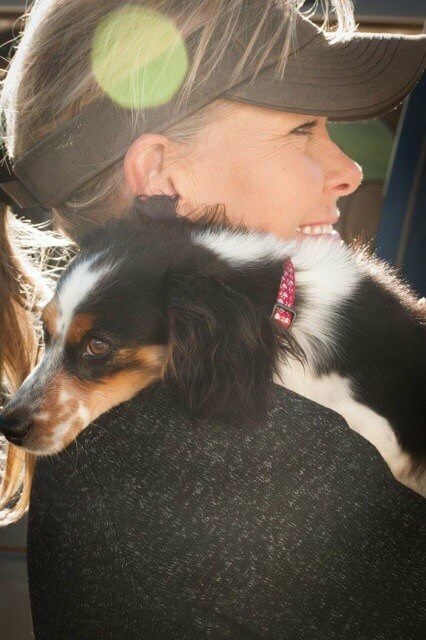 Some recent studies indicate that the use of chemical herbicides on hay crops and the build-up of these chemicals in the soil over time could be factors contributing to the increasing incidences of laminitis, allergies, navicular, colic, fertility issues and liver/kidney disease in horses. Herbicides like glyphosate (Round Up), even though shown to pass through the horse with no immediate side effects, may have a negative impact on gut microbes over time, leading to impaired homeostasis and metabolic function. 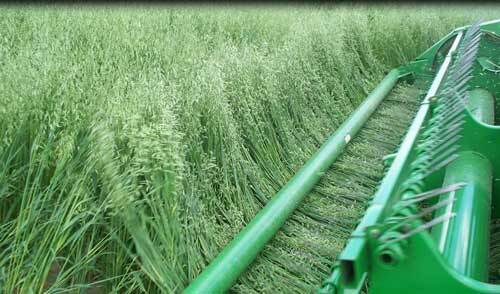 So, another good question to ask your hay producer is what herbicides are used on the hay you buy, and how often are the fields treated. 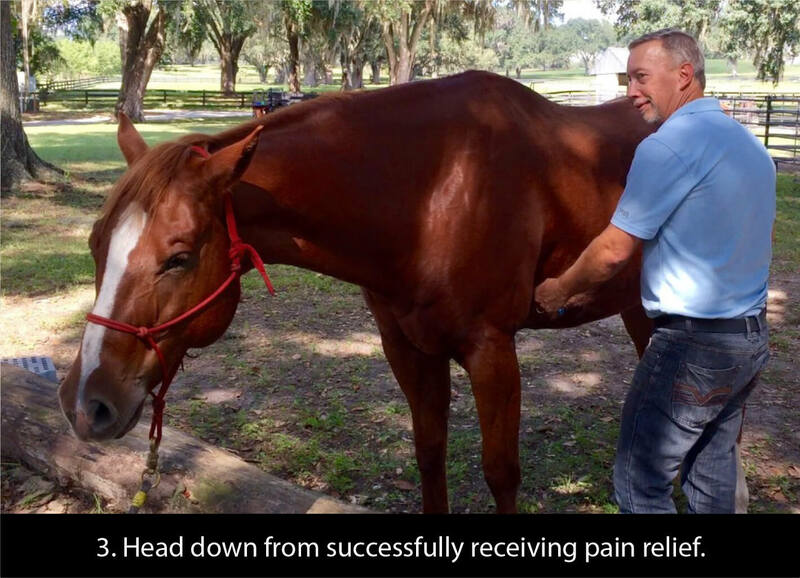 Does your horse have other chronic health conditions? Managing chronic health issues such as equine metabolic syndrome or founder may require other considerations such as the NSC (sugar + starch) levels in your hay. Getting your hay tested or soaking it before feeding may be beneficial. Because we love our horses so much, most of us want to feed them like we would feed our own children. If our horse isn’t enthusiastic about eating his hay, we don’t want to buy that hay. But this concept of “more is better” (i.e. the best hay is the greenest, finest stemmed and leafiest) is likely contributing to a myriad of health issues across the equine industry. Even for the youngest foal, protein requirements never exceed 16% crude protein, so there really is no need to feed our horses top quality, “dairy alfalfa hay”. On the contrary, for horses in maintenance, early pregnancy and light work, a poorer, bulkier grass type hay or (at most) an alfalfa-grass hay mixture is likely best. And, I highly recommend the use of hay nets to conserve hay, slow down consumption rates, better simulate natural grazing patterns and support the seeking drive that keeps horses happy. Tune in next month for more information on the use of hay nets and our personal product recommendations!